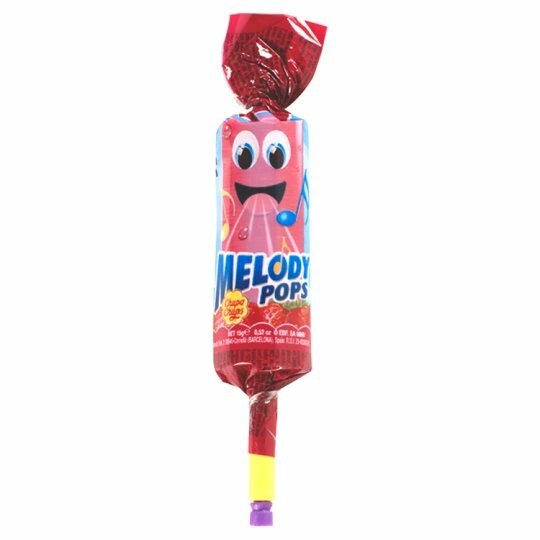 Loved by generations, the Chupa Chups Melody Pops are not only a tasty strawberry lollipop, but also a musical instrument. WARNING: toy inside. Adult supervision recommended. +3 Years.